We propose a novel method for learning Chinese word embeddings. 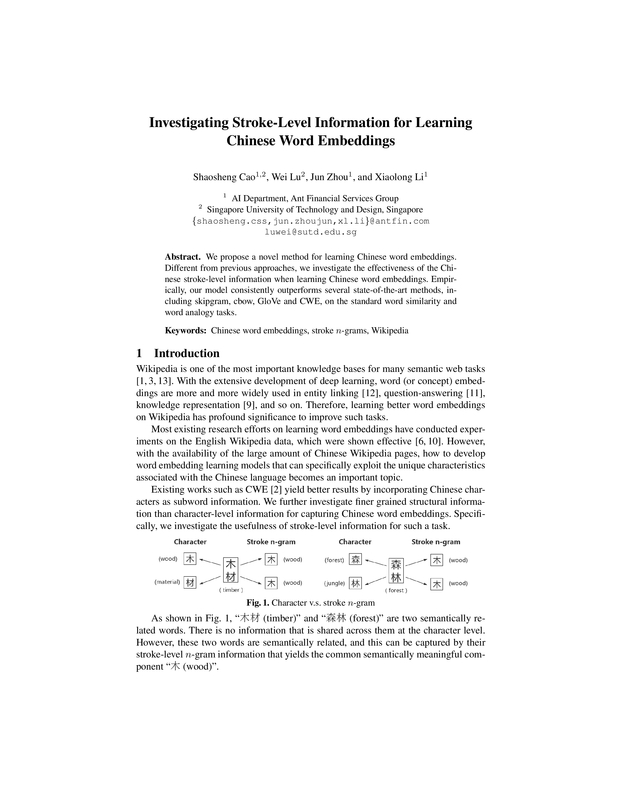 Different from previous approaches, we investigate the effectiveness of the Chinese stroke-level information when learning Chinese word embeddings. 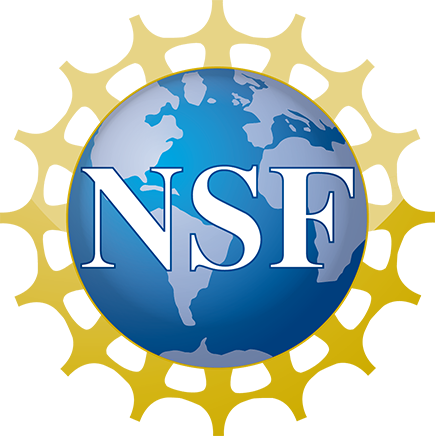 Empirically, our model consistently outperforms several state-of-the-art methods, including skipgram, cbow, GloVe and CWE, on the standard word similarity and word analogy tasks.